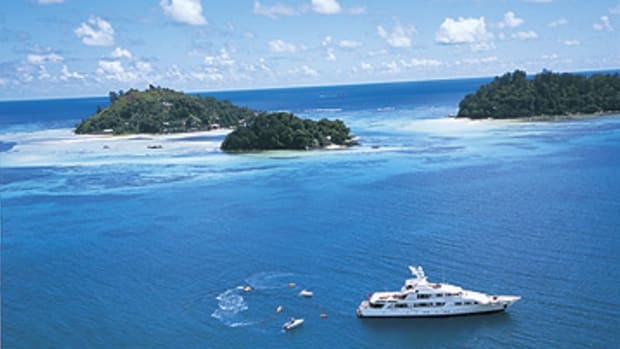 In the end the Lloyd&apos;s of London surveyors signed off on the Mary-Jean refit in June 2005, just three days before she picked up her first charter guests. 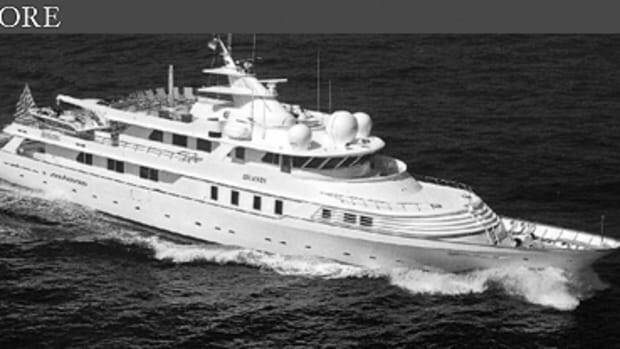 The total cost was about $5 million, far more than the owner wanted to spend but still less than he would have had to pay to buy a yacht in Mary-Jean&apos;s finished condition from the start. 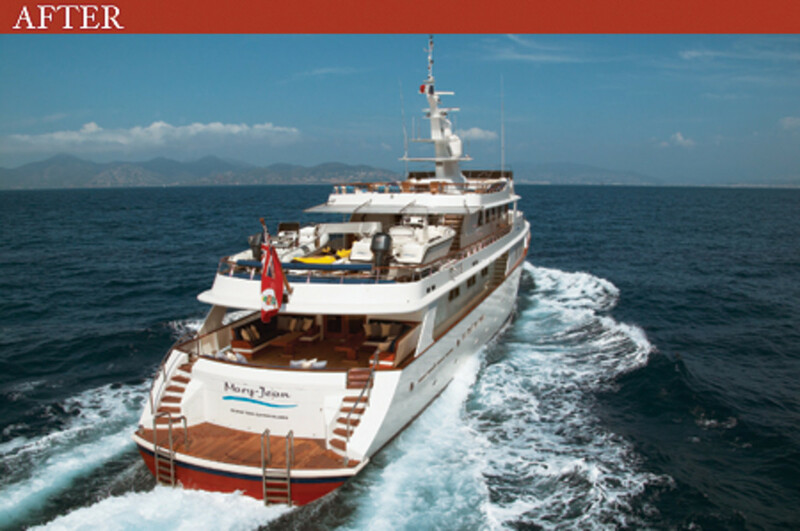 The yacht&apos;s new swim platform is not just eye-catchinig, but also more efficient for cruising. 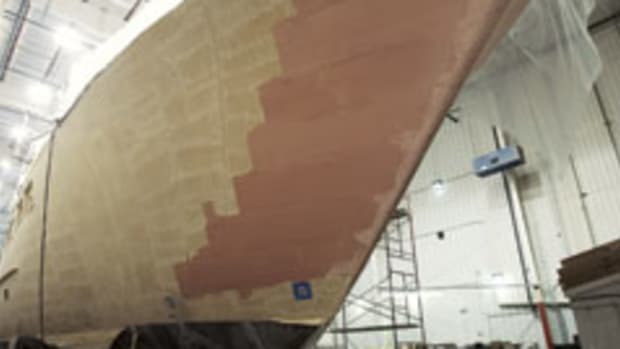 The boat no longer produces a "roostertail," as Alan Foot, who was the project manager, said it used to. 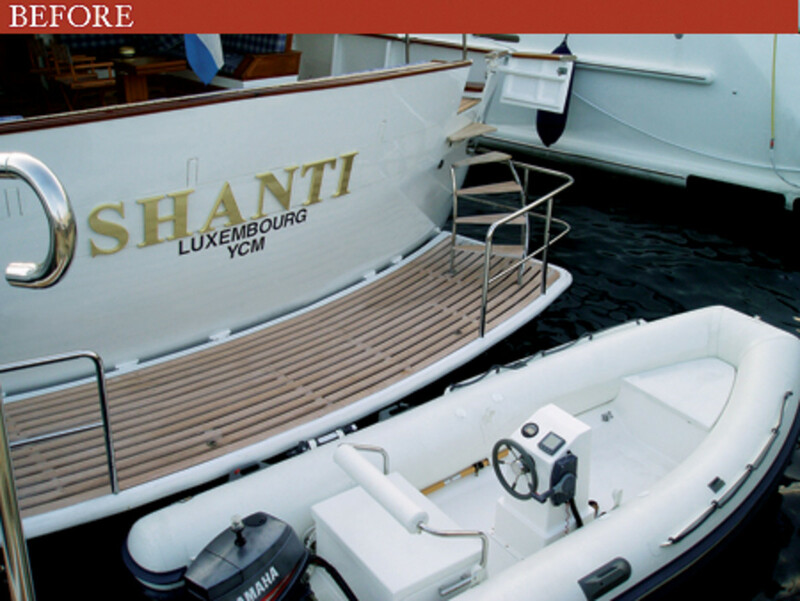 That asking price is nearly 20 percent more than Shanti&apos;s weekly charter rate, and the yacht&apos;s condition has led to far more repeat clients—all of which is proof of Braden&apos;s philosophy: When taking on a refit, make sure the boat is sound to begin with, and invest in what people can see. It will pay off. 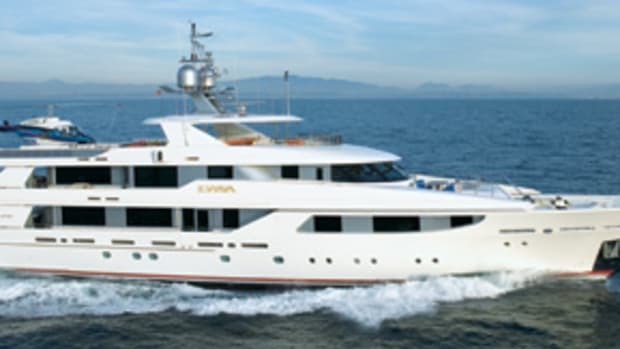 She did about a half-dozen weeks of Mediterranean charter before heading to the Caribbean last winter, where she garnered another half-dozen weeks and plenty of praise at the annual industry-only charter yacht show. By the time you read this, Mary-Jean—named for the owner&apos;s late wife—will be back in the Mediterranean, finishing a summer of extensive use by him and their two adult sons. 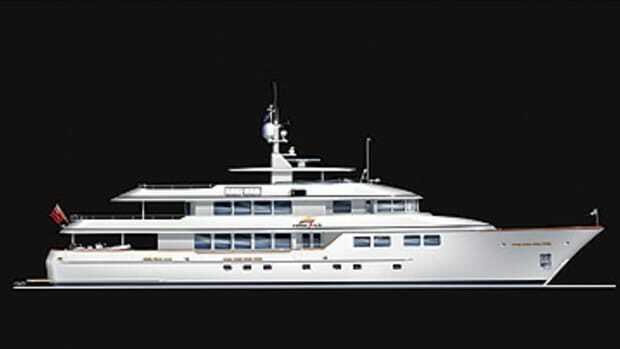 The boat will head back to the Caribbean this winter, chartering at a weekly base rate of $126,000, or $146,300 during the holidays. Foot couldn&apos;t agree more. "Make sure the infrastructure is really solid and that you&apos;ve got a good pedigree boat," he advises. 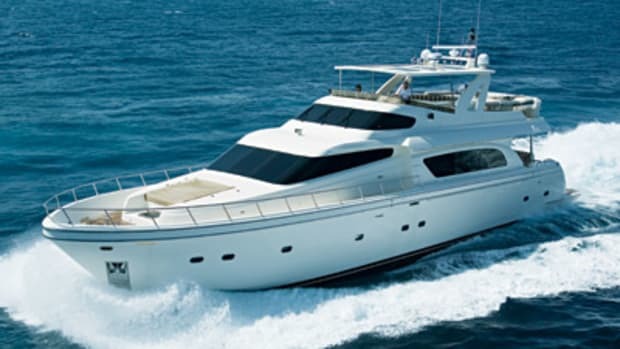 "This yacht is Lloyd&apos;s 100A Maltese Cross, the top certification that you can have. Yes, it does cost money to keep that. And it causes us effort to keep that. 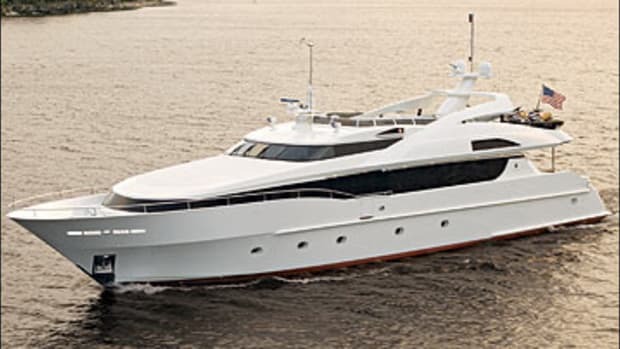 But for charter the class looks over the hull and machinery on the boat, and it&apos;s important."